A whole load of fun and creativity all day long! What's next... A super cool album? We have an amazing range of traditional and contemporary wedding albums to choose from - We'll meet after the wedding to show you through all these options. 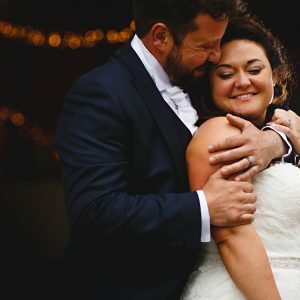 It’s up to you – most people book us for a full day, starting from the bridal preparations through until the first dance – this gives us the whole day with you guys to capture everything from start to finish and let's face it, it means you get loads more photos of you and your guests having fun! Who wouldn’t want that?!!! We’ll just come and hang out with you guys while you’re getting ready – tasteful shots of you and your girls having your hair and makeup done, shots of mum shedding a secret tear when she thinks no one is watching as she see’s her little girl all grown up. Most importantly, that moment when dad sees you for the first time in that amazing wedding dress looking a billion dollars – the look on his face is often priceless! Why are bridal preps so important'? The preparation time in the morning is one of the most important times of the day for us as photographers. It helps us to not only set the scene for the story of the day, but it allows us to get to know everyone a little bit more so that everyone is more relaxed around us and the camera for the rest of the day. It also gives us chance to see people’s characters a little bit and how you interact with each other which allows us to capture you guys in the most natural way possible throughout the day. Worried about being stressed in the morning? That’s no problem – We don’t set many things up, we photograph things as and when they happen, so there’s no stress at all! 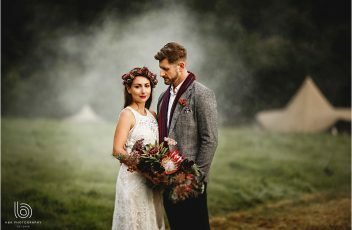 You don’t even have to worry about tidying the house up much in advance – it’s all about you guys, just doing what you're doing at that very moment in time on your wedding day – if the house is a mess, who cares!! It’s all about you – life is messy and we all come out smiling in the end and as long as you enjoy it along the way, that’s all that matters. So don’t worry about the little stuff in the morning, just enjoy it!! Stop motion is a mixture of video and photos, lots and lots of photos! We basically make a fun and creative time lapse of your wedding so you can see the whole day in 3 or 4 minutes. See examples of stop motion here. 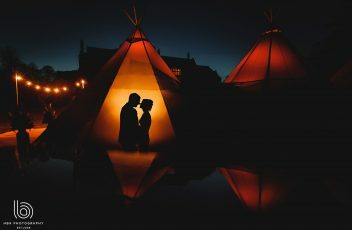 Why an engagement shoot, we've been engaged for ages!? Will it be dark enough for cool, evening photos in the summer? The summer is awesome for beautifully light, sunny photos. If you love some of our darker, more atmospheric work, we always recommend you book us for an extra couple of hours in the evening so the sun can go down and we can have some fun in the dark! What is 'Love The Dress'? If our 'Build-Your-Own' package above isn't for you, that's cool - Simply have our simple all-in-one package below and save a few £££'s! Who recommended you? We'd love to say thanks! Confused?! Not sure what suits you best? 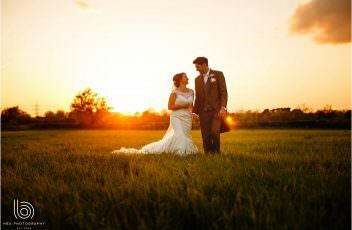 Here’s our useful guide to help you choose what’s best for your wedding! How long should I book you for? 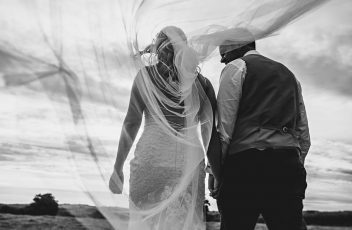 It’s up to you – most people book us for a full day, starting from the bridal preparations through until the first dance – this gives us the whole day with you guys to capture everything from start to finish and lets face it, it means you get loads more photos of you and your guests having fun! Who wouldn’t want that?!!! 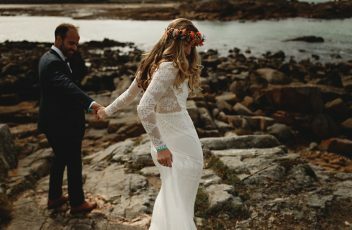 What are Bride / Groom Preps? The great thing about having us there during the preps, is that it gives everyone chance to get to know us and realise that having a camera around really isn’t that bad, so you’re nice and relaxed for the photos later on. Worried about being stressed in the morning? That’s no problem – We don’t set many things up, we photograph things as and when they happen, so there’s no stress at all! You don’t even have to worry about tidying the house up much in advance – it’s all about you guys, just doing what your doing at that very moment in time on your wedding day – if the house is a mess, who cares!! It’s all about you – life is messy and we all come out smiling in the end and as long as you enjoy it along the way, that’s all that matters. So don’t worry about the little stuff in the morning, just enjoy looking forward to the beginning of the most awesome journey in life ever!! How about some extra time on the dance floor? Everyone knows that the real party doesn’t start until later on, when all your evening guests have had a few drinks and have caught up with your day guests. A wedding isn’t complete until one of your mates is dancing around with no shirt on and a tie round his head – Surely you want photos of that!!!??!! So, what is Stop Motion? 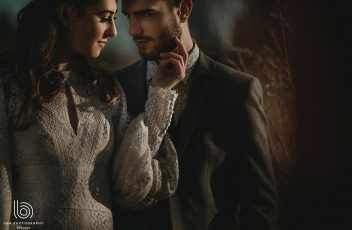 Why an engagement shoot, we’ve been engaged ages! ?